ADDEDNUM: The film mentions Joseph’s uncle Jesse Smith of Salem, MA, affectionately by deriving a story of a retained seashell, alluding to a time that Joseph spent with him at the seaside, years previously, after his leg operation. 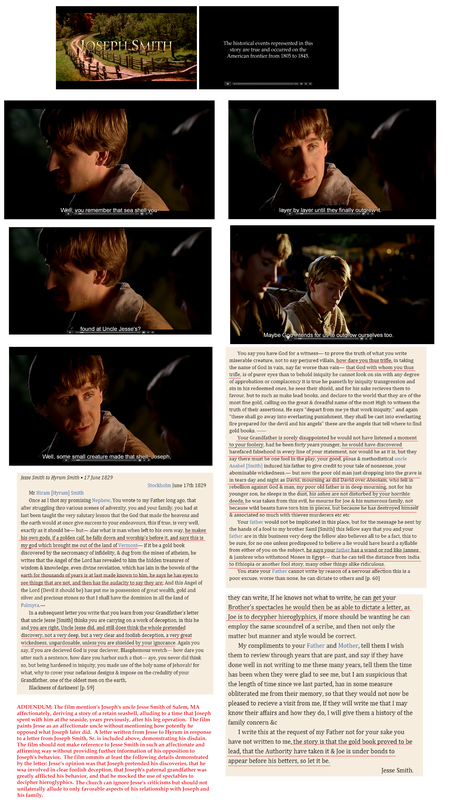 The film paints Jesse as an affectionate uncle without mentioning how potently he opposed what Joseph later did. A letter written from Jesse to Hyrum in response to a letter from Joseph Smith, Sr. is included above, demonstrating his disdain. 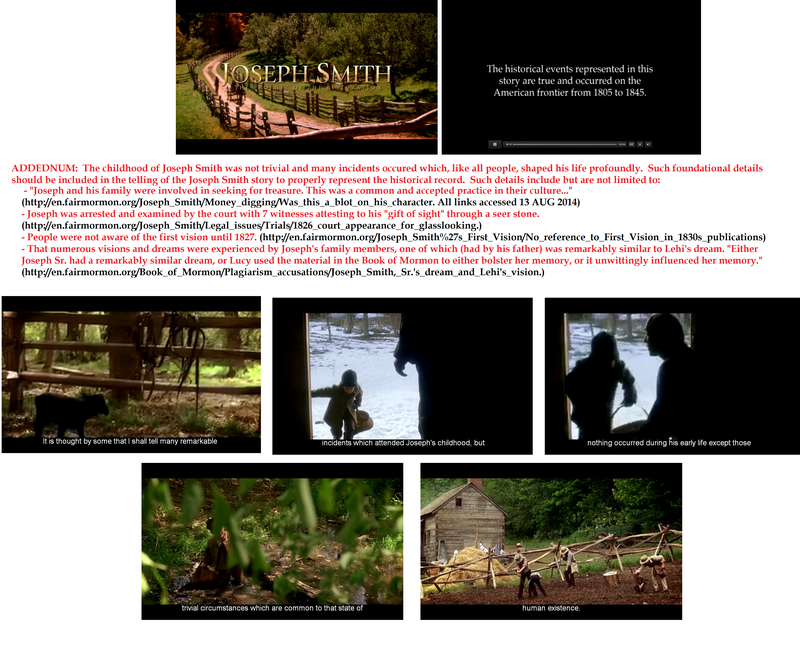 The film should not make reference to Jesse Smith in such an affectionate and affirming way without providing further information of his opposition to Joseph’s behavior. 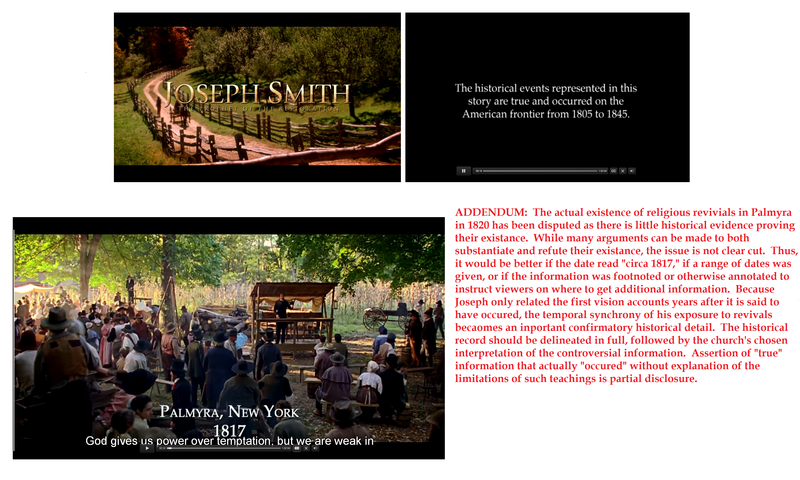 The film omits at least the following details demonstrated by the letter: Jesse’s opinion was that Joseph pretended his discoveries, that he was involved in clear foolish deception, that Joseph’s paternal grandfather was greatly afflicted by his behavior, and that he mocked the alleged use of spectacles to decipher hieroglyphics. The church can ignore Jesse’s criticisms but should not unilaterally allude to only favorable aspects of his relationship with Joseph and his family. 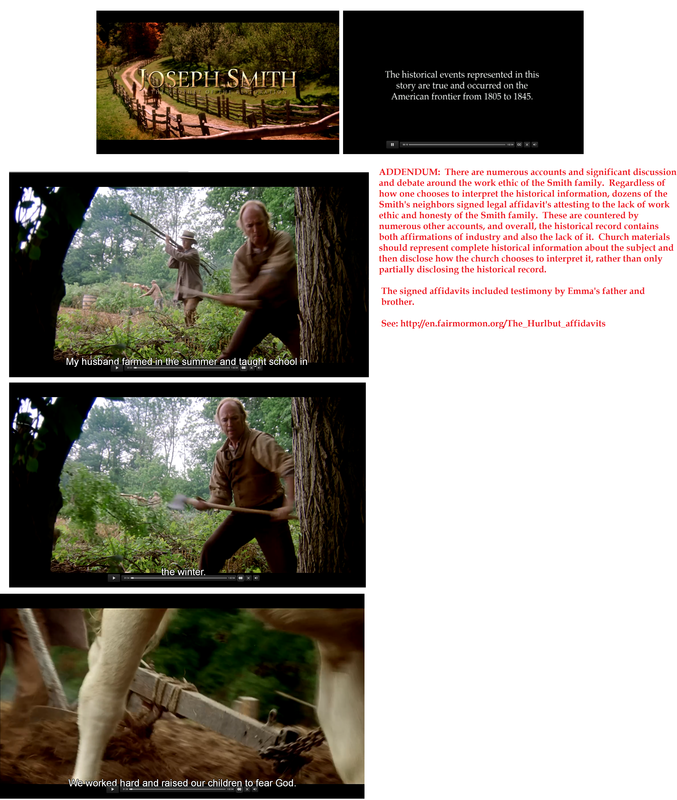 This entry was posted in Joseph Smith the Man and tagged Film and Video, Joseph Smith The Prophet of the Restoration, Media on August 16, 2014 by claytonbhess. 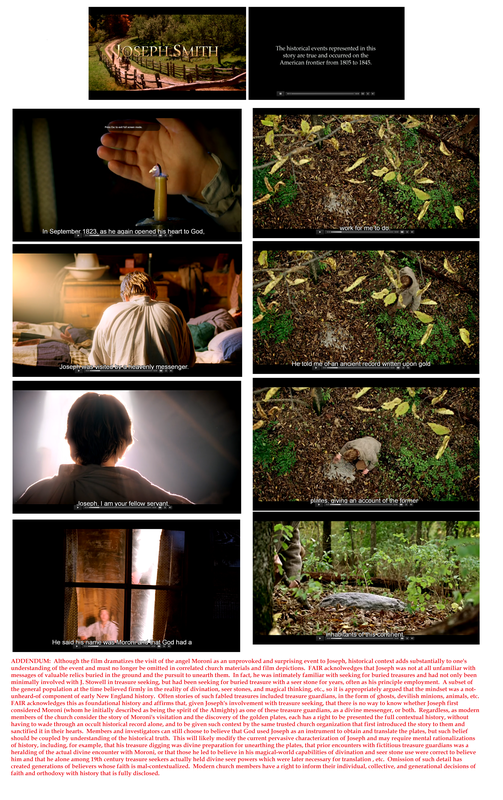 This entry was posted in Joseph Smith the Man, Uncategorized and tagged Film and Video, Joseph Smith The Prophet of the Restoration, Media on August 14, 2014 by claytonbhess.